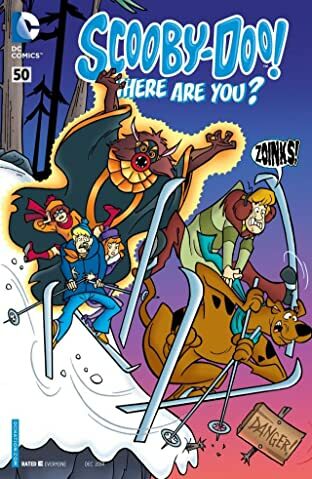 Get ready for chuckles and chills, because Scooby-Doo is on the way to save the day! 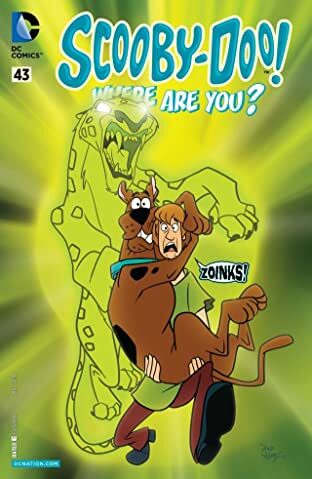 A monster in the mirror? 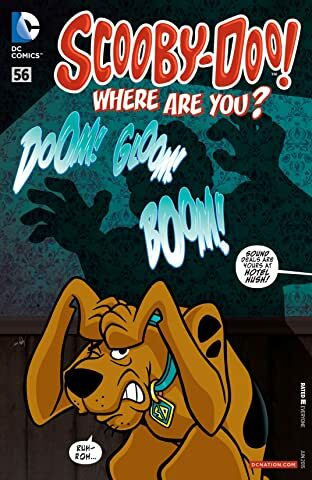 A ghoul in a school? 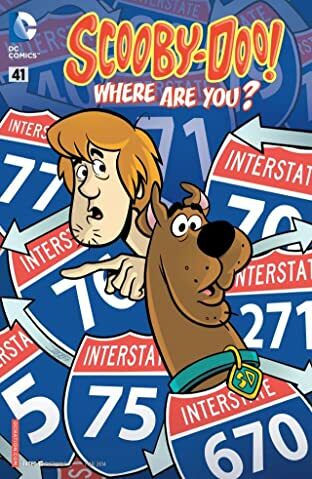 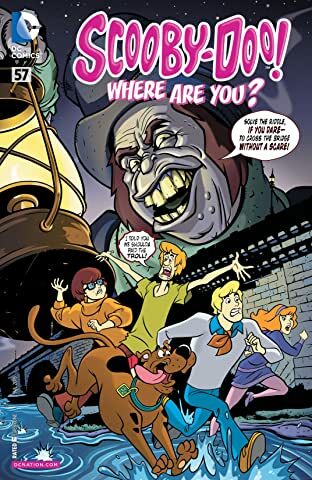 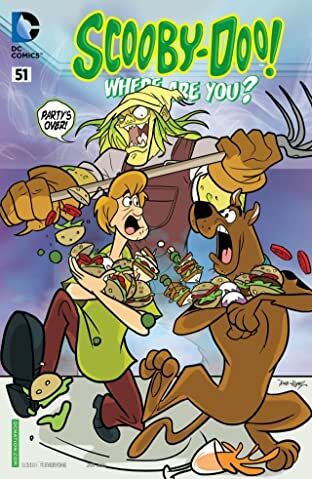 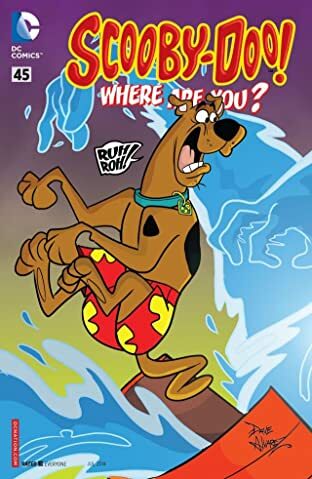 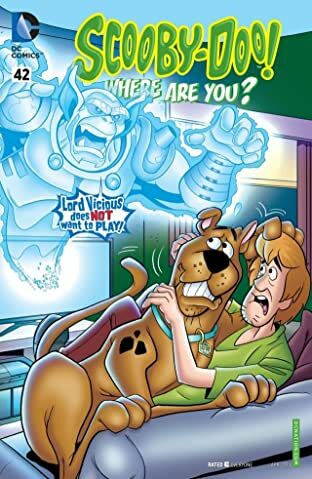 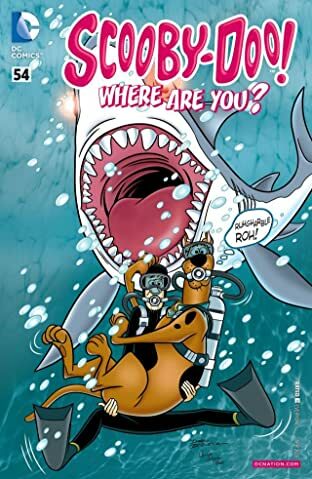 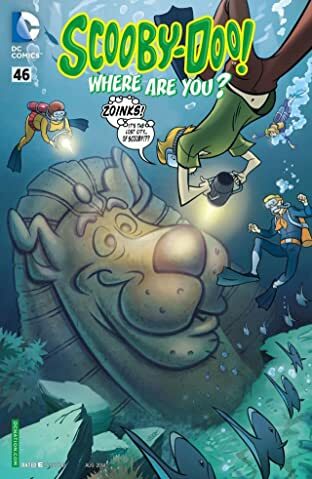 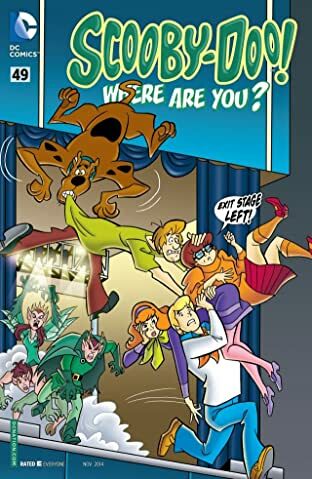 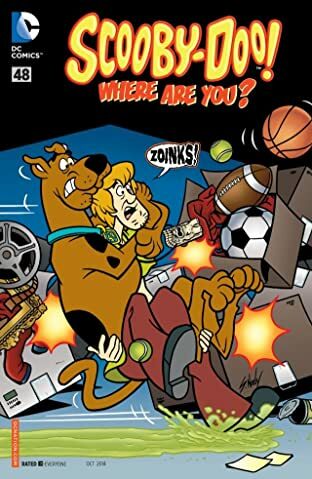 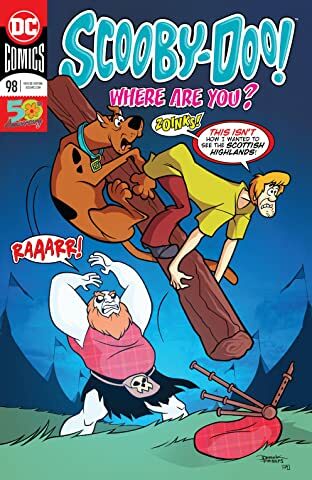 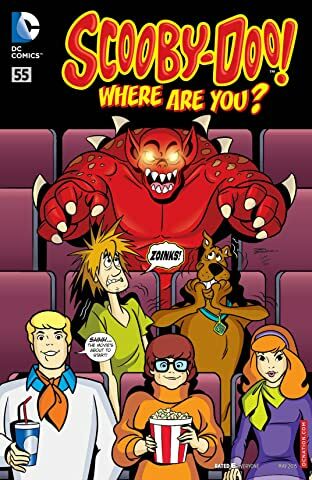 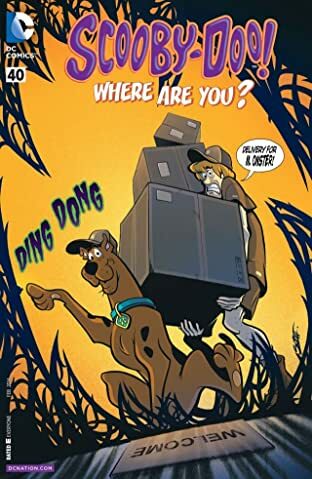 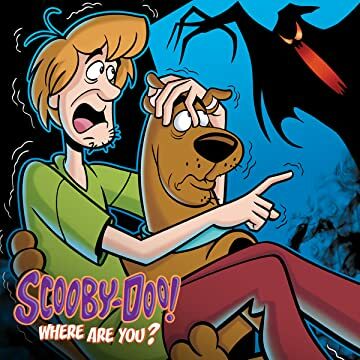 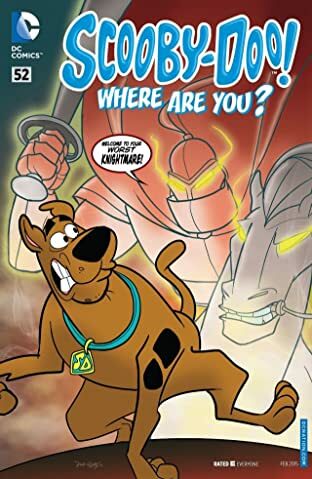 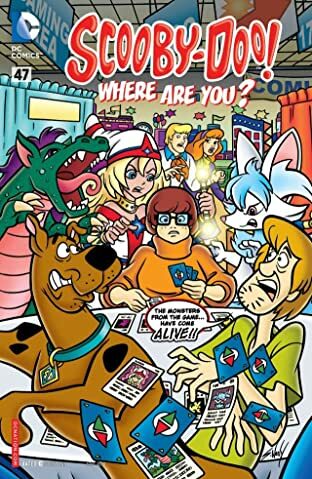 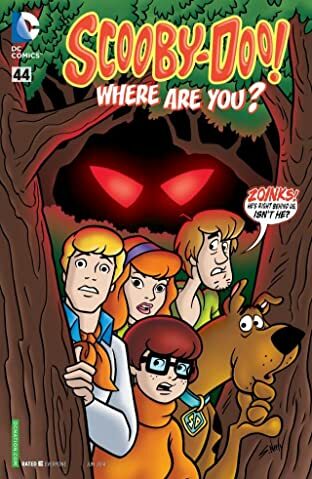 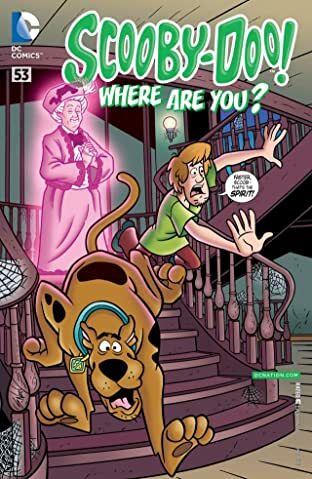 Scooby and his friends will solve the mystery and catch the creepy crooks-who would have gotten away with it, if not for those meddling kids.